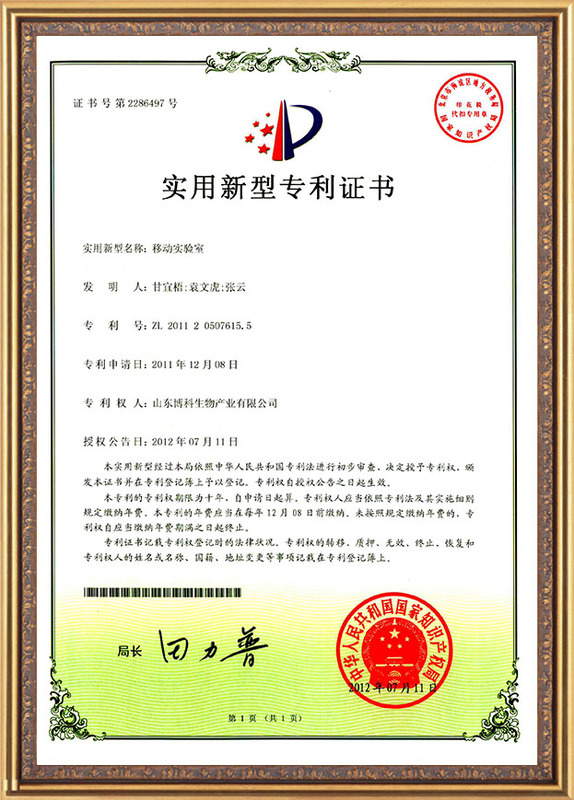 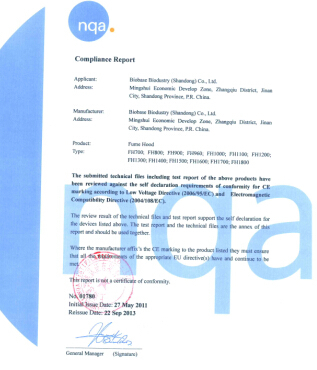 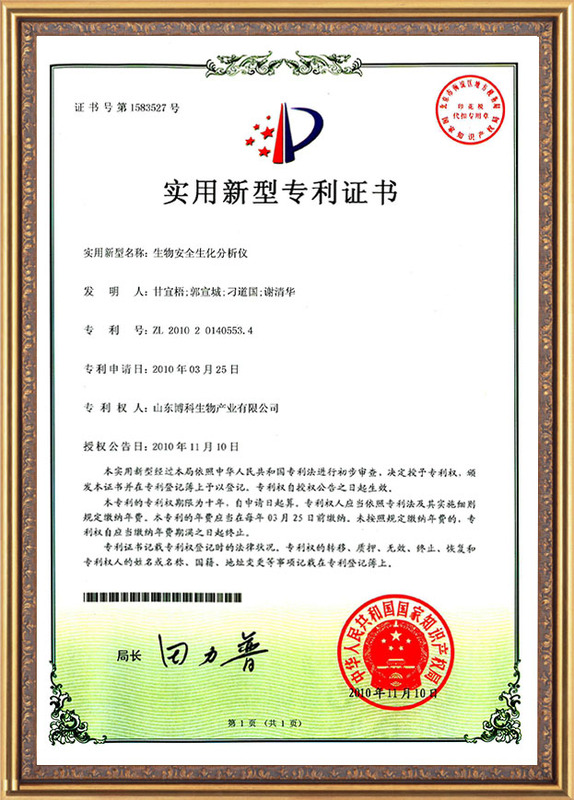 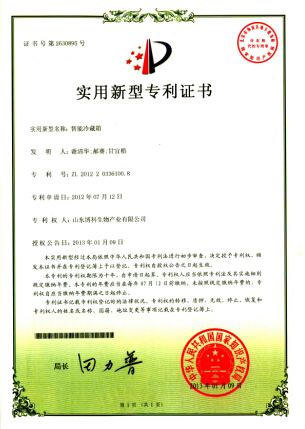 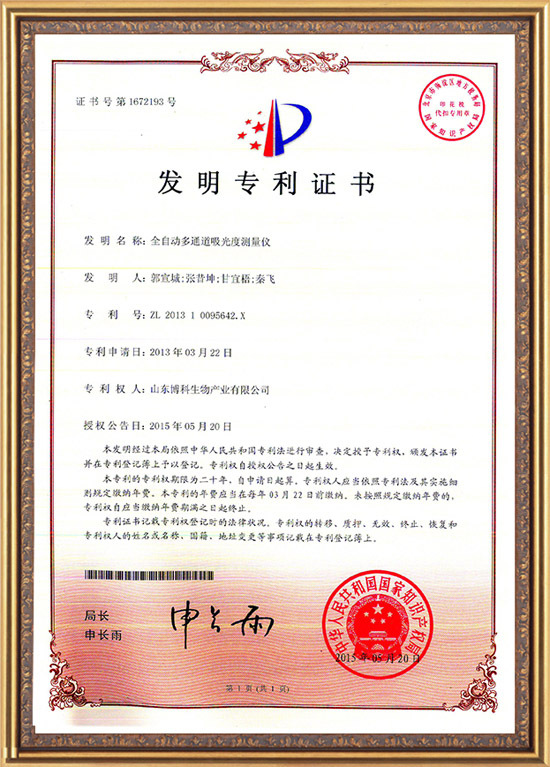 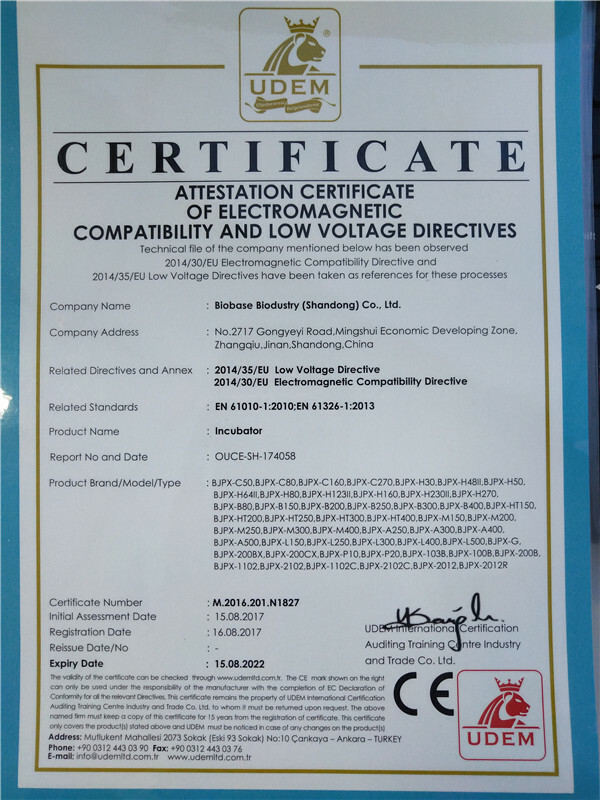 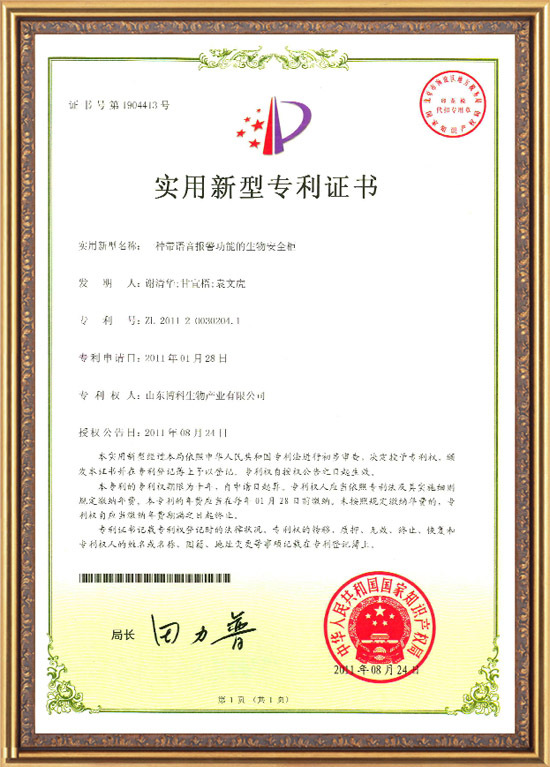 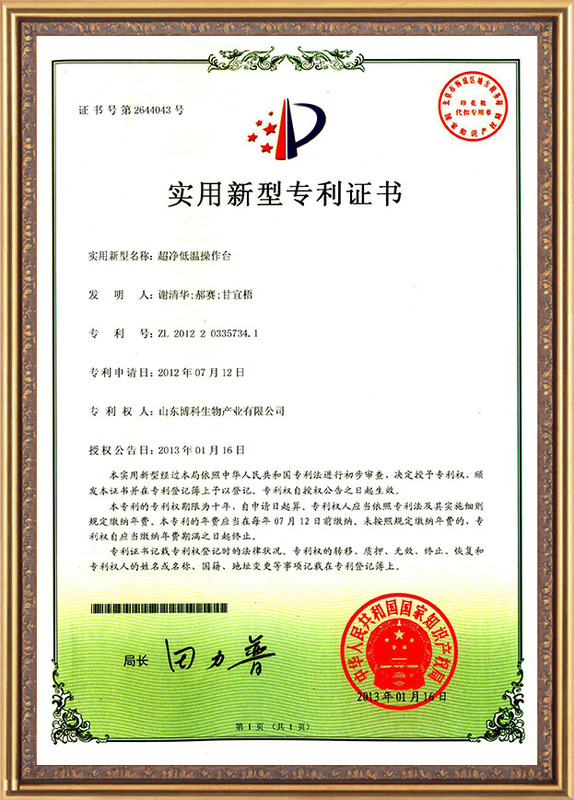 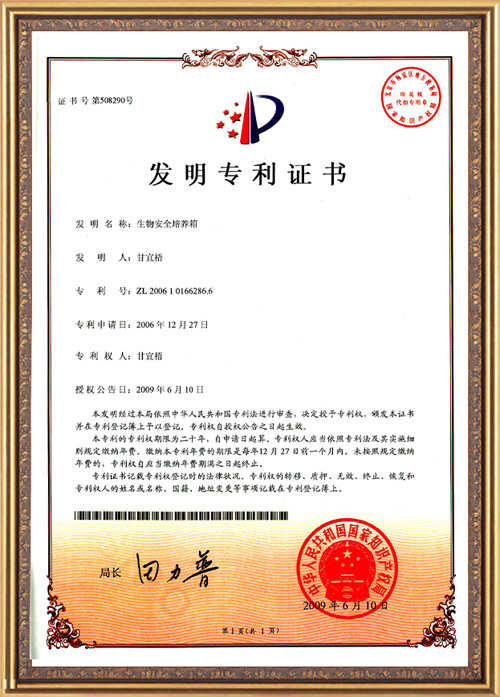 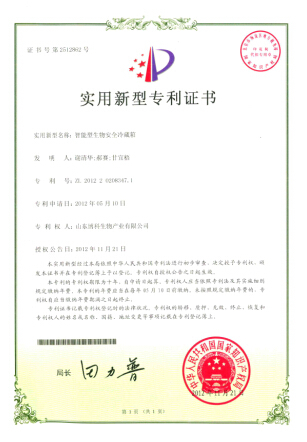 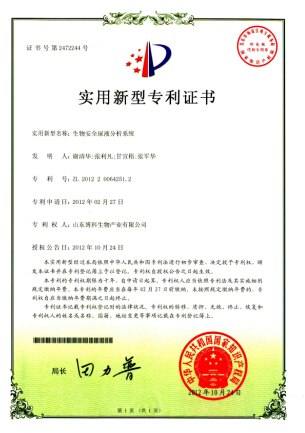 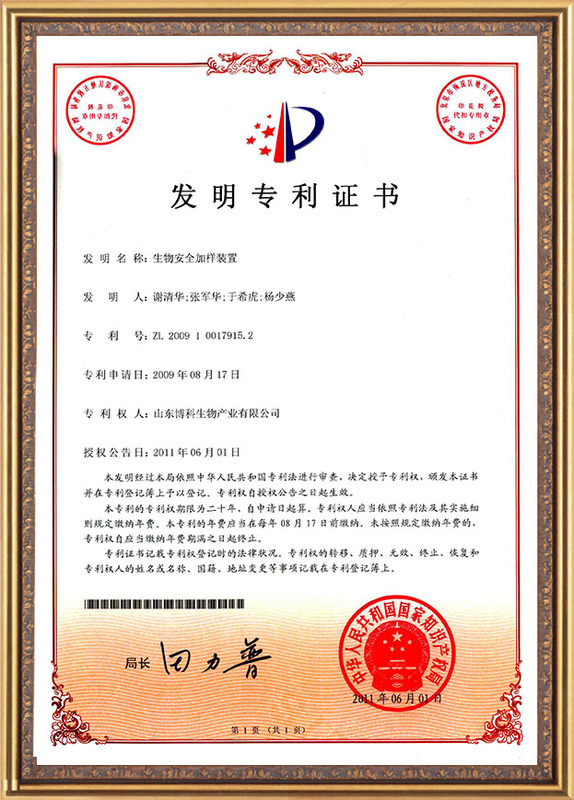 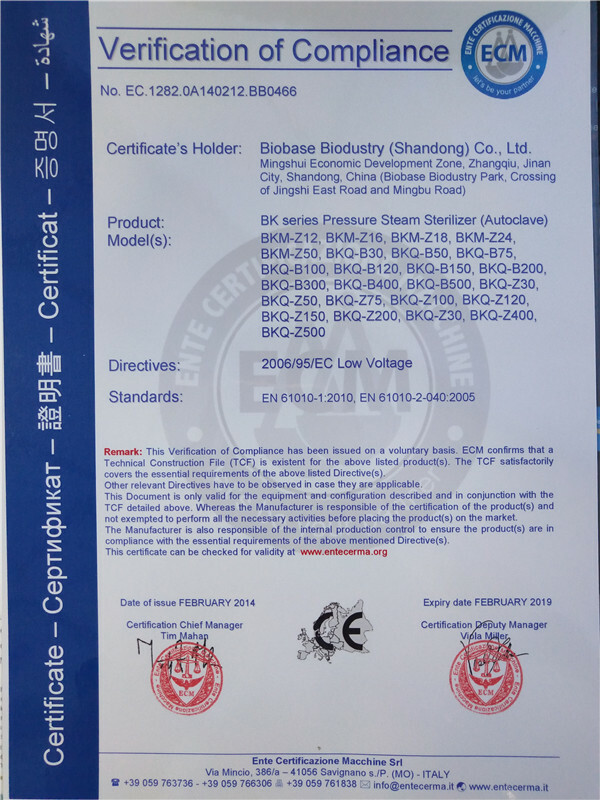 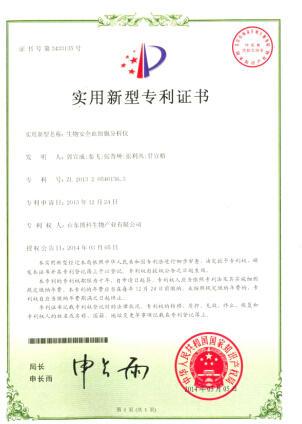 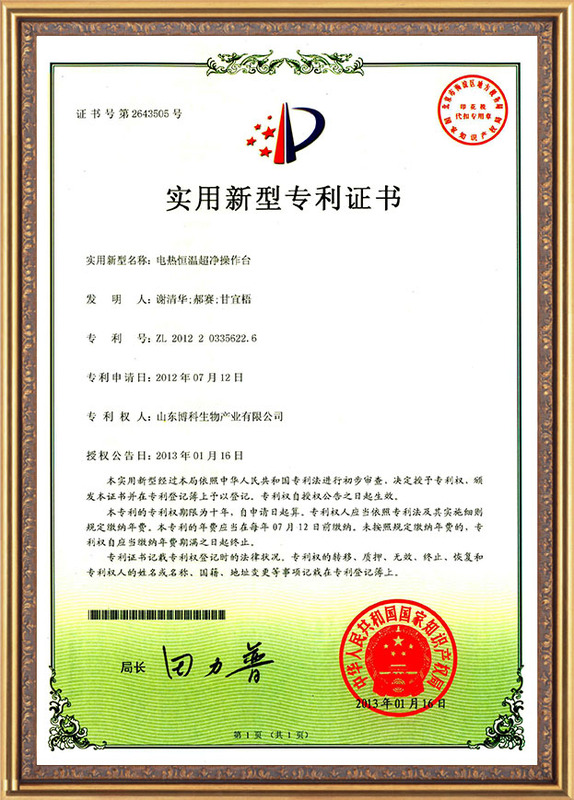 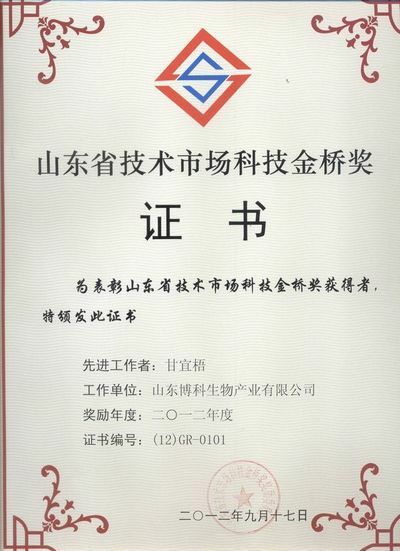 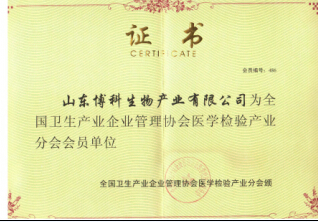 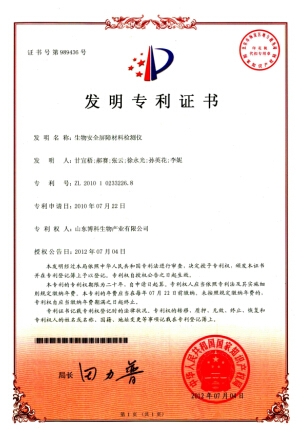 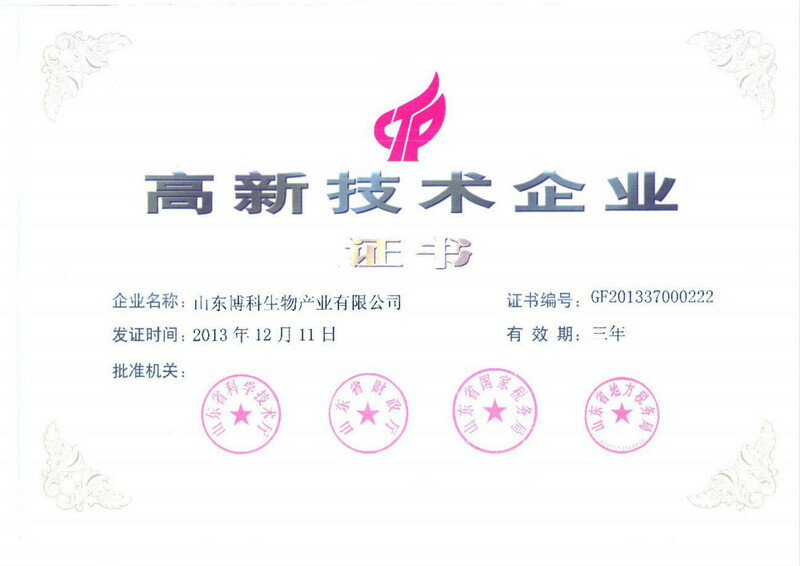 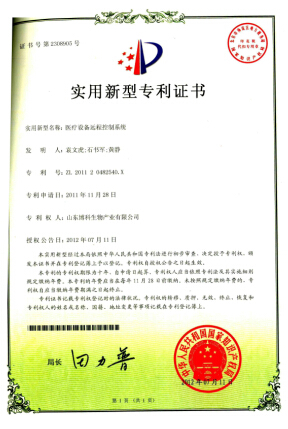 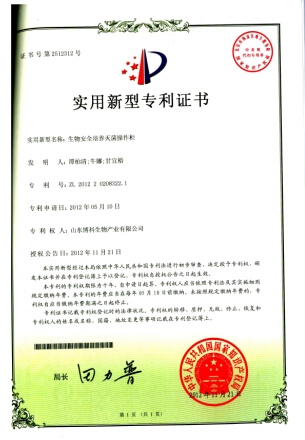 Company Overview - Biobase Biodustry (Shandong) Co., Ltd.
5YRSBiobase Biodustry (Shandong) Co., Ltd.
BIOBASE group, founded in 1999 and been through high and stable development for 15 years, who is now with revenues of one hundred million, 1200 employees in China and abroad offices, 22.4 acres land industry parks and 20000 square meters production base. 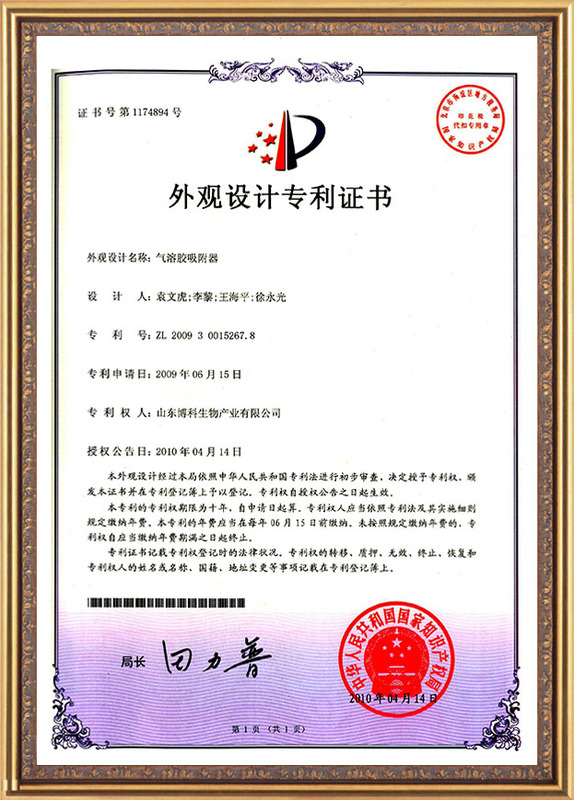 The products we manufacture extends to most of the laboratory items and scientific analytical equipments. 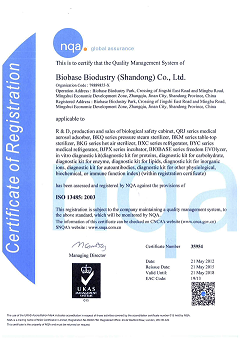 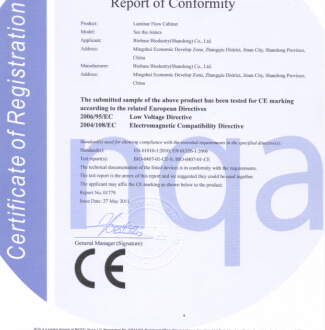 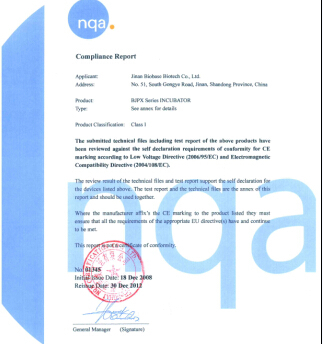 Our mission is to enable our customers to make the world healthier, cleaner and safer.BIOBASE group invests in science and technology research, aim to keep impoving products performance and quality as well as develop new products to meet customers wide requirement.We satisfy our customers by offering comprehensive support, purchase convenience and we are ready to serves more and more BIOBASE users. 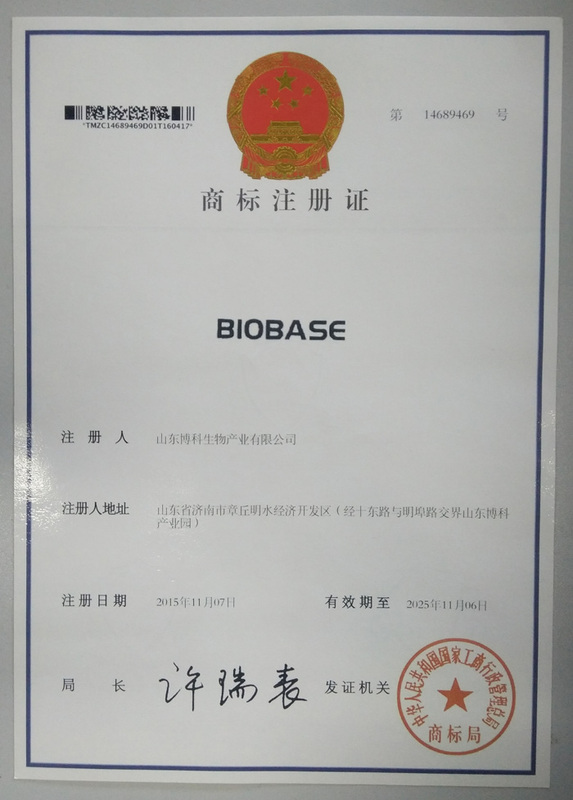 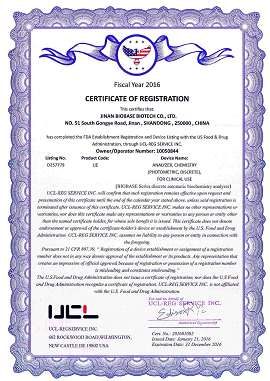 BIOBASE group, serving global distributors and its loyal end users, is becoming one of the most important scientific services supplier. 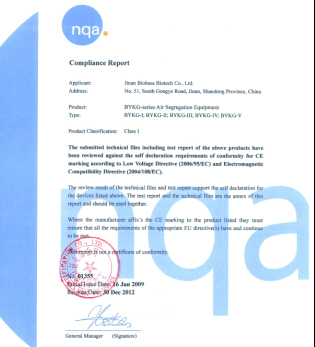 Operation in the protection of the sample is not contaminated while outside, to better protect the operator , against pathogenic microorganisms. 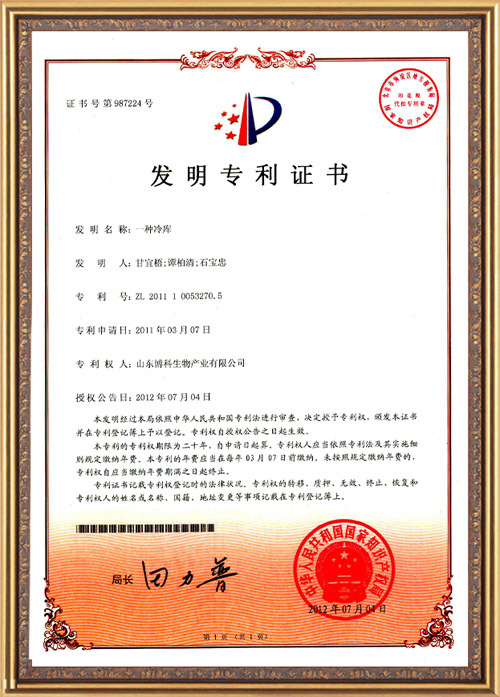 Widely used in the semiconductor industry, precision instruments, meters, electronic components, optical instruments, chemical, metallurgical purification, magnetic materials, microbiology, medicine, scientific research and other departments. 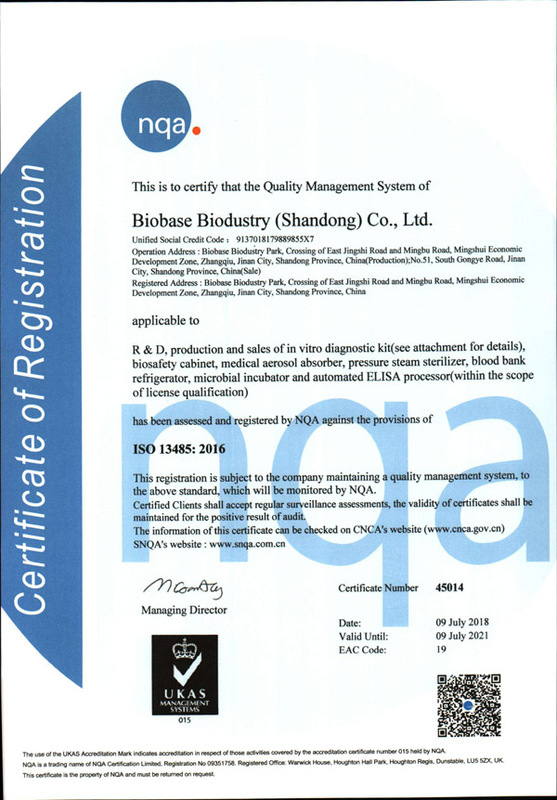 To improve product yield, precision, stability, reliability has a distinct role. 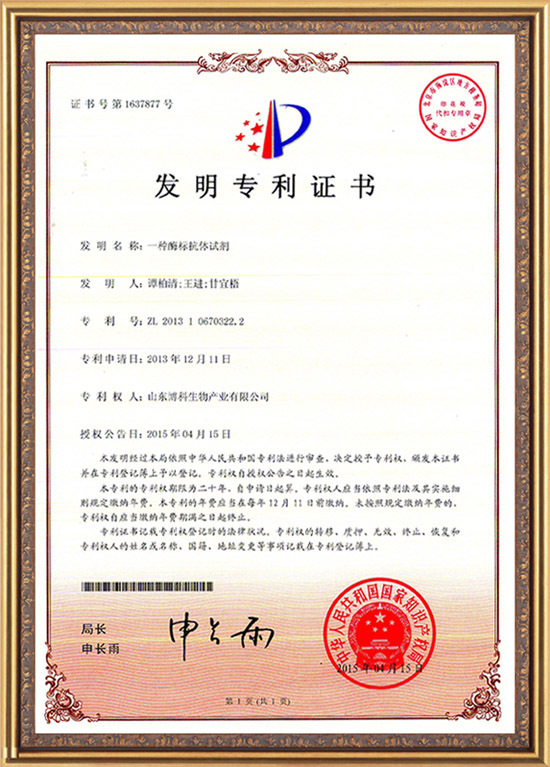 During the experimental operation of potentially dangerous or unknown factors, and flammable, explosive, experimental operation of volatile, toxic chemicals, such as testing conducted experimental operation,this device can be used to protect the operator during the test and the test product. R&D,Production and sales of in vitro diagnostic kit ( see attachent for detail),biological safety cabinet,QRJ series medical aerosol adsorber,BKQ series pressure steam sterilizer.blood bank refrigerator,microbical incubator and automated ELISA processor(with the scope of license qualification ) We have successfully attended India Lab Expo & Analytical India 2016 during Oct 20 to Oct22. China head office and India branch office has been at exhibition. 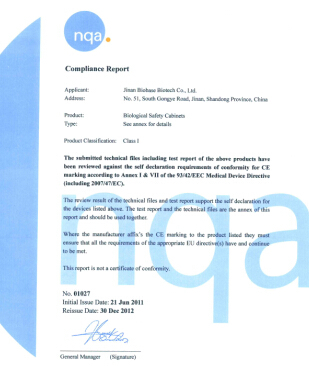 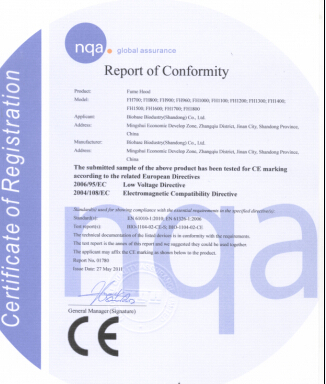 Production and sales of biological safety cabinet,QRJ series medical aerosol adsorber,BKQ series pressure steam sterilizer.etc.